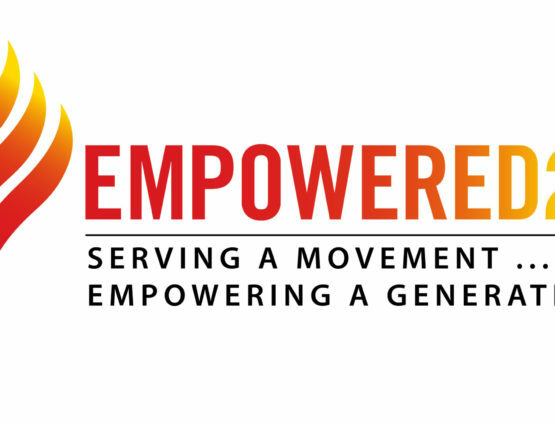 Global Evangelist Association executive meeting in Bogota, Colombia. 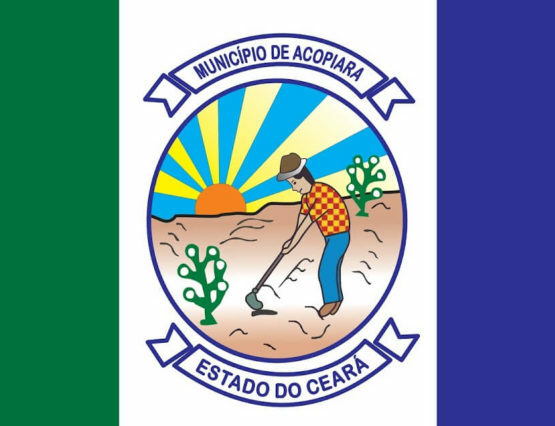 Acopiara is a city with more than 50,000 inhabitants in the Brazilian state of Ceara. Its name comes from the original Tupi language of native Brazilians and means farmer. 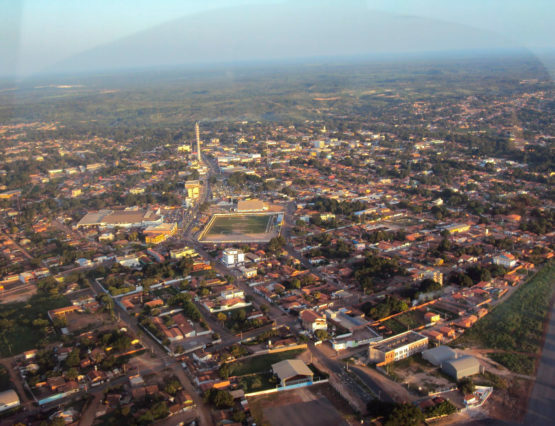 Imperatriz is situated in the Brazilian state of Maranhão and is home to more than 350,000 people. 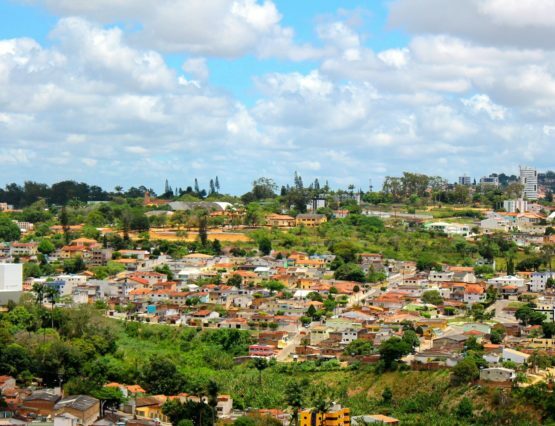 The city is the second most populous in the state and is considered to be one of the most important economic centers in Northeast Brazil. Because of its proximity to the Amazon Forest, it is known is the “Gateway to the Amazon”. 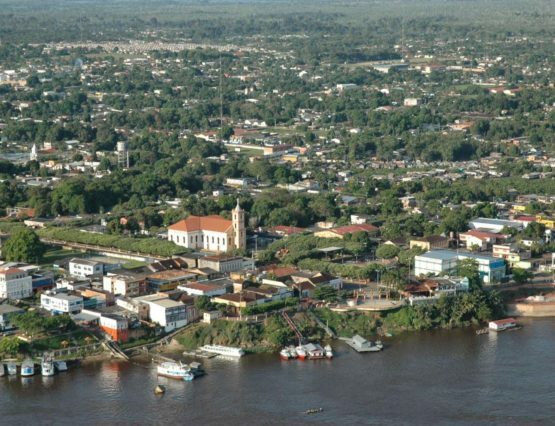 Itacoatiara is a city and river port located in the Brazilian state of Amazonas. 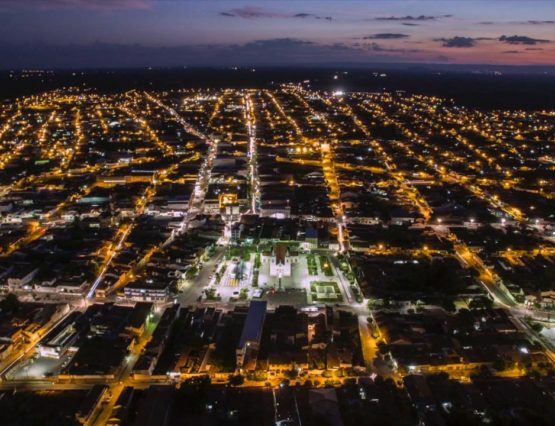 The city lies on the left bank of the Amazon river, 110 miles east of Manaus, the state capital. It is home to approximately 90,000 people. Garanhuns is home to over 130,000 people. It is located in the Brazilian state of Pernambuco 150 miles away from Recife, the state capital. The city is a regional hub for 32 towns in its surroundings. 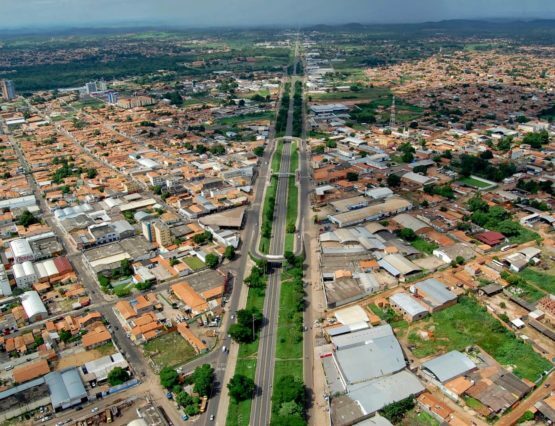 The city of Balsas is located in the southern part of of the Brazilian state of Maranhao. Its population is estimated to be over 90,000 people. 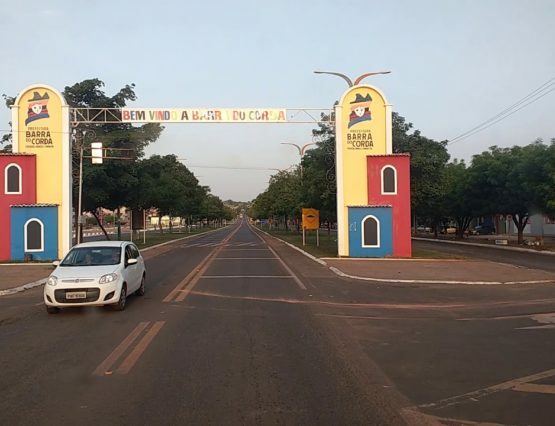 Codó is a city in the Brazilian state of Maranhão. It has an estimated population of 122,597 (2018). 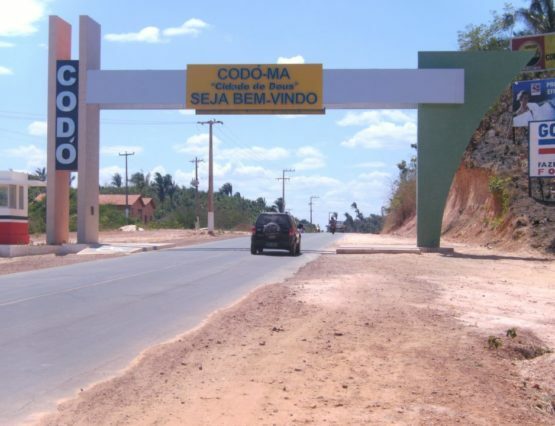 Codo is located in the eastern part of the the Brazilian state of Maranhao. Its population exceeds 120,000 people. The city sits on highway 116, also know as the ‘highway of death’ because of the many problems involving violence and human trafficking in the region. 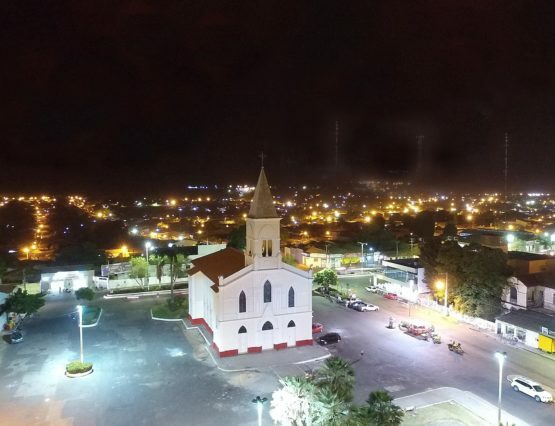 Crateus is a located in the northwest part of the Brazilian state of Ceara. The city is home to over 70,000 people and was established by Portuguese settlers in the 17th century in lands originally inhabited by indigenous populations.